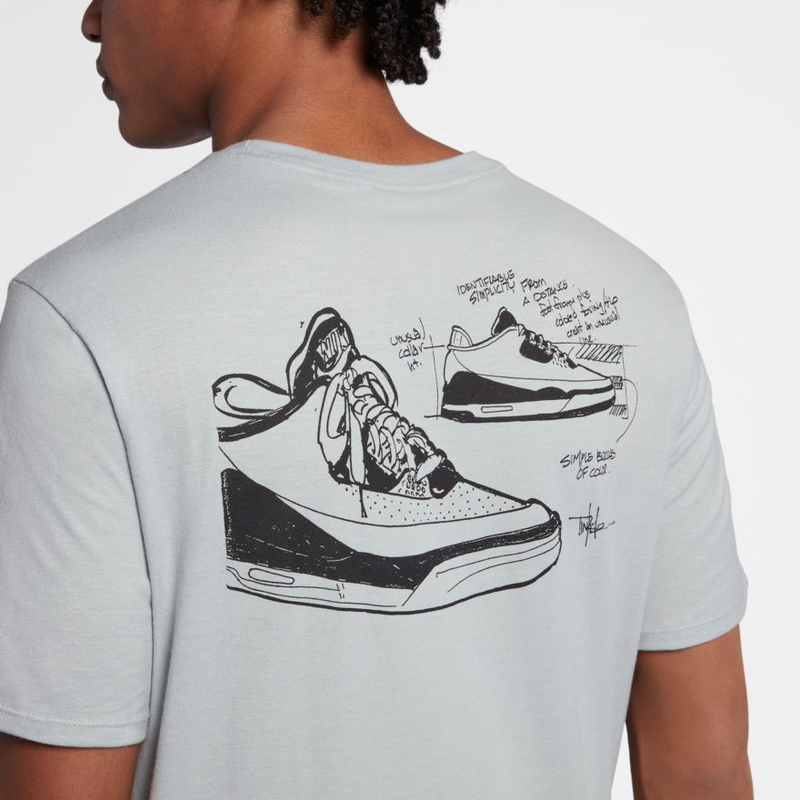 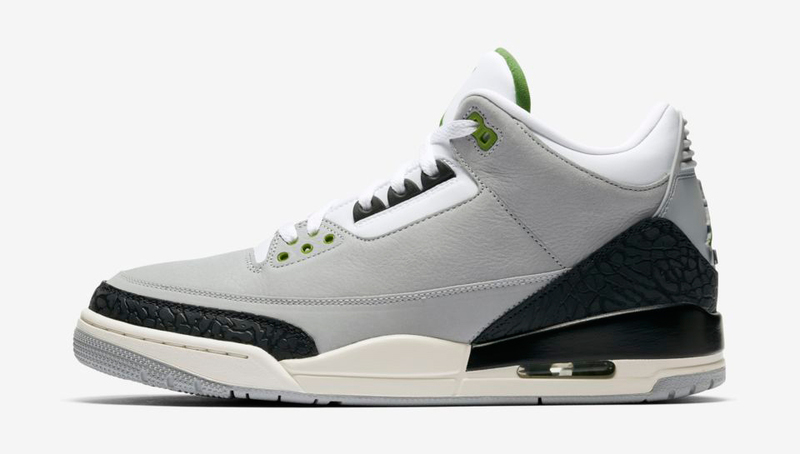 Take it back to Tinker Hatfield’s original Air Jordan 3 sneaker sketch while hooking up your kicks with the Jordan AJ 3 Legacy Tinker T-Shirt to match the Air Jordan 3 “Chlorophyll” shoes. 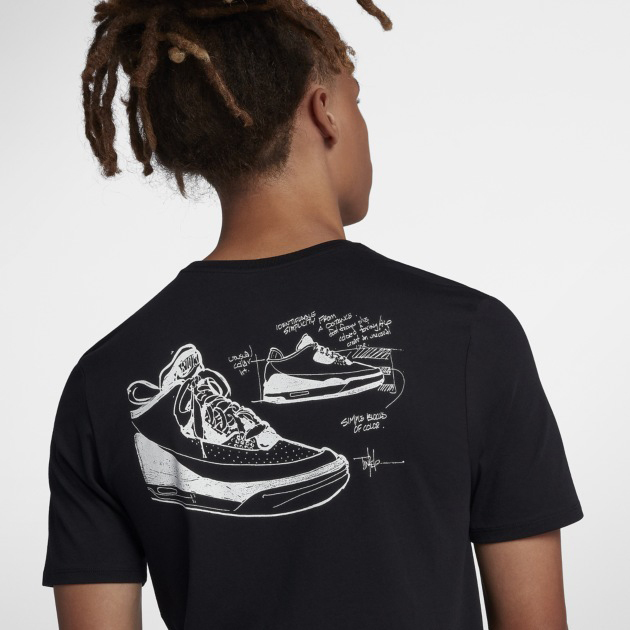 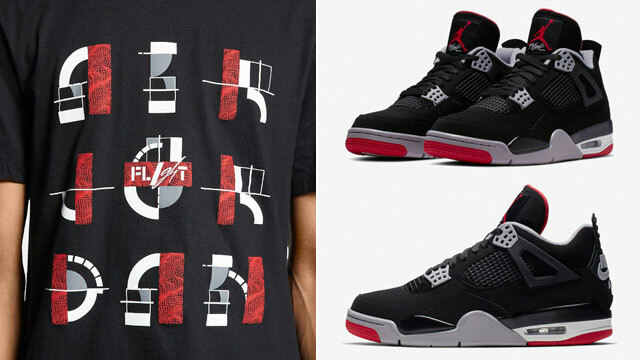 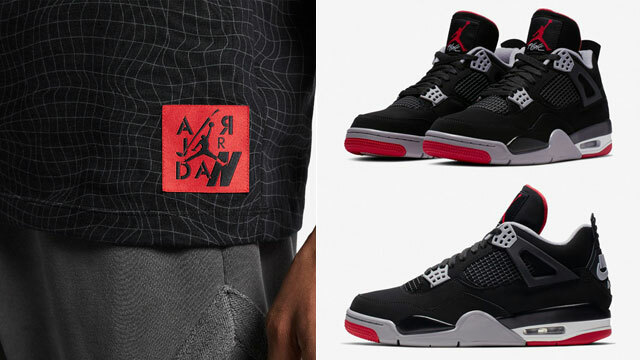 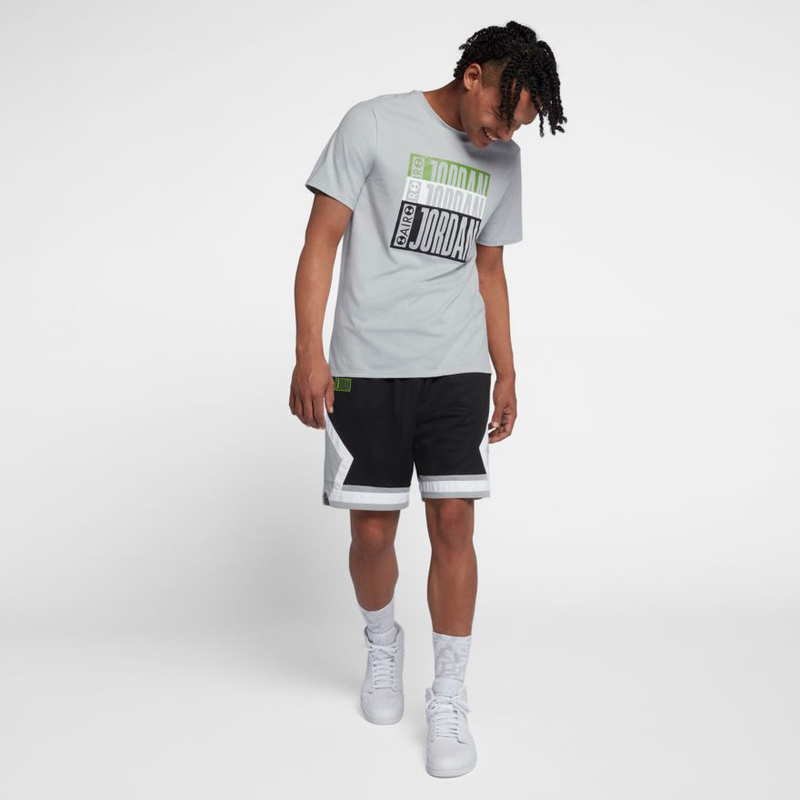 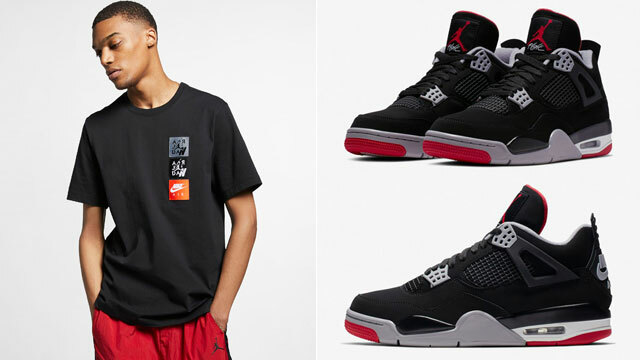 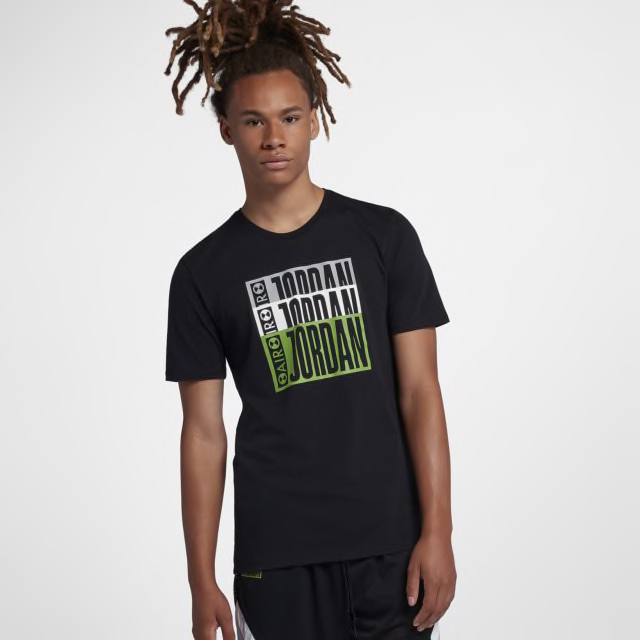 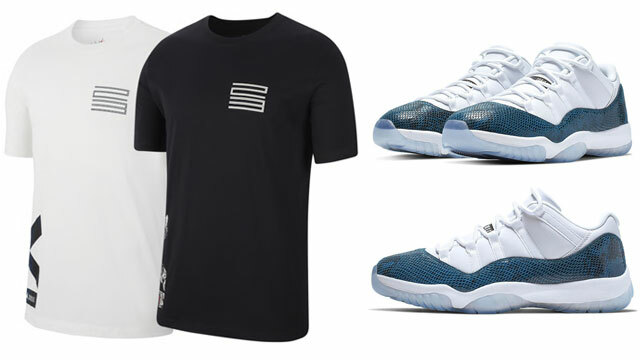 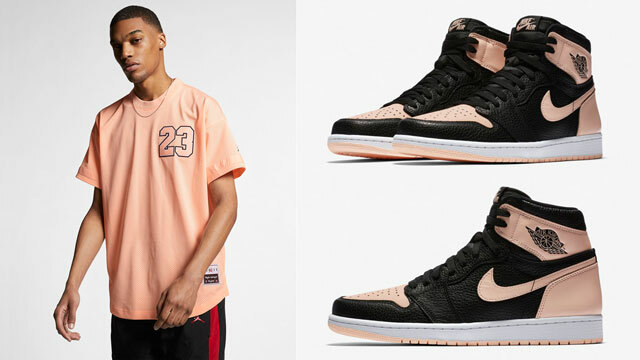 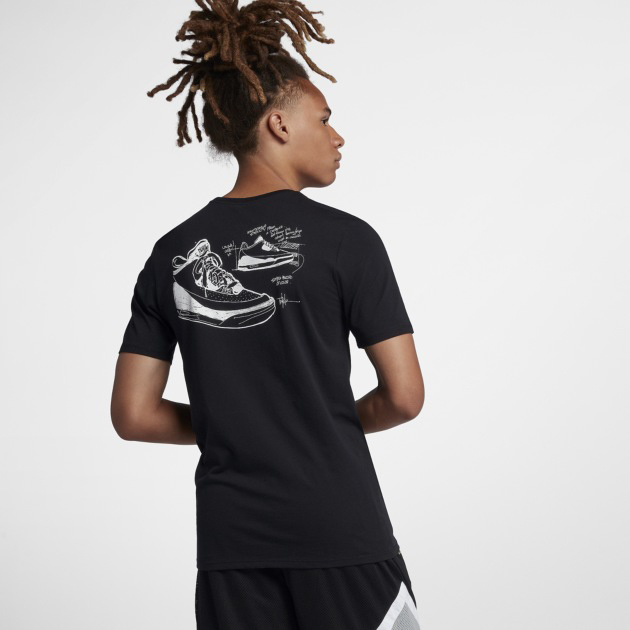 Available in Light Smoke Grey to match the Chlorophyll 3 colorway, as well as in a black and green color scheme for a darker look to hook, this new Jordan Retro 3 Tee features an Air Jordan graphic stacked on the front, with Hatfield’s drawing replicated on the back. 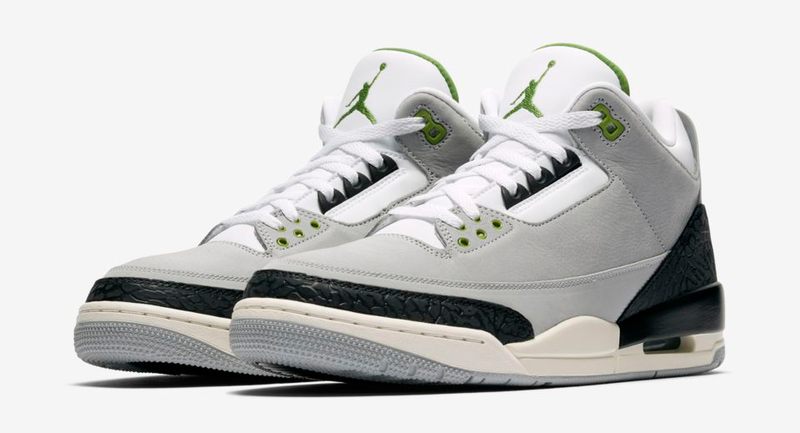 Copping the Chlorophyll 3s? 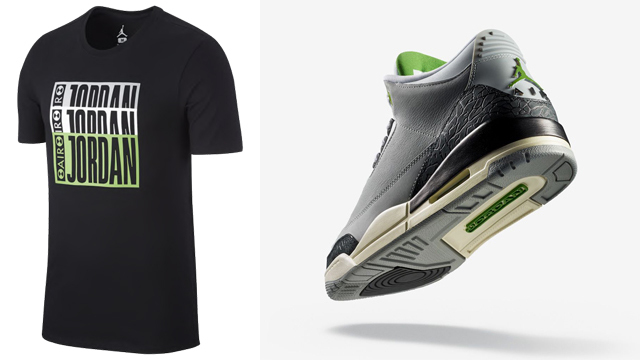 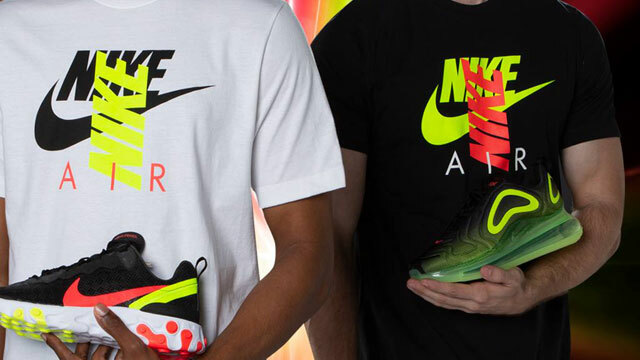 Complete the look with the tee to hook.